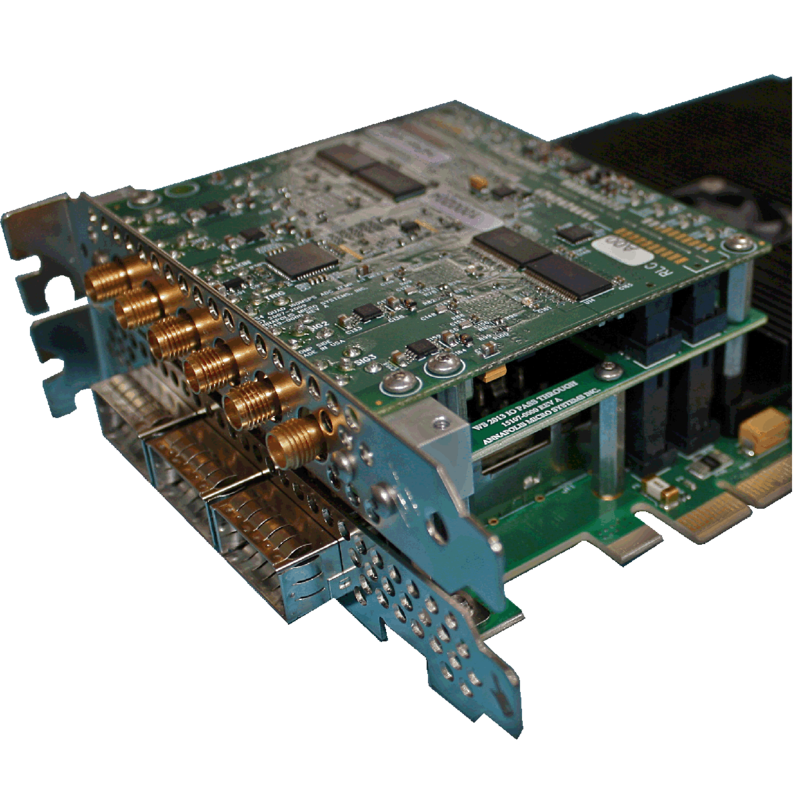 These FPGA boards include 3 Xilinx Virtex 7 FPGAs with 64 High Speed Serial connections performing up to 13.1 Gbps. On each Compute Processing Element (CPE) FPGA there is four 72-bit QDRII+ SRAM interfaces clocked up to 500 MHz. The IO Processing Element (IOPE) FPGA has four 32-bit DDR3 DRAM ports clocked at up to 800 MHz. If IO is required, Annapolis offers extraordinary density, bandwidth and analog conversion choices. Each PCIe card has 1 mezzanine IO sites which can support up to 2 WILDSTAR Mezzanine cards as well as a QSFP+ option (on WS7 and WS A5 board) that allows for 3 QSFP+ transceivers per slot. These options can be mix and matched to meet customer needs. Some configurations utilize a second slot (for example the QSFP+ option and WILDSTAR Mezzanine card used in a single IO Site). There is also an optional IRIG-B module, which occupies it’s own slot and provides a connector to access LVDS FPGA signals as well as an SMA for the IRIG-B input. 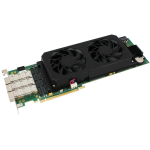 To ensure safe and reliable processing, WILDSTAR 7 for PCIe boards come equipped with a proactive thermal management system. Sensors across the board monitor power and temperature, with automatic shutdown capability to prevent excessive heat buildup. WILDSTAR 7 for PCIe boards are built with a rugged, durable design. 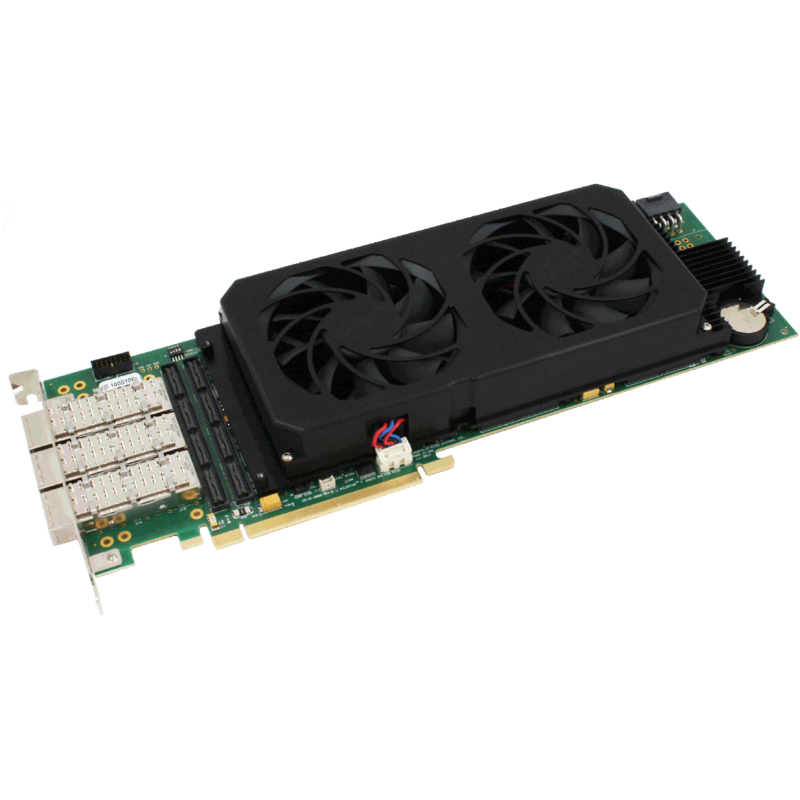 The Annapolis 1U PCIe server is designed to support up to three high power FPGA cards with dual power connectors and PCI Express Gen3 x16 to each double slot. 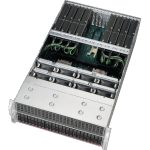 It also features dual Intel Xeon E5-2600 v3 multicore CPUs with DDR4 memory, built-in dual 1000BASE-T/10GBASE-T and redundant power supplies.